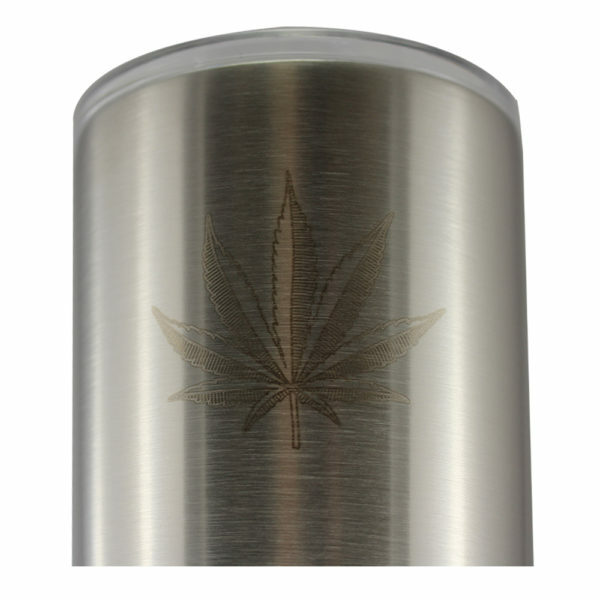 Use this tumbler when you want to keep your drinks hot or cold! 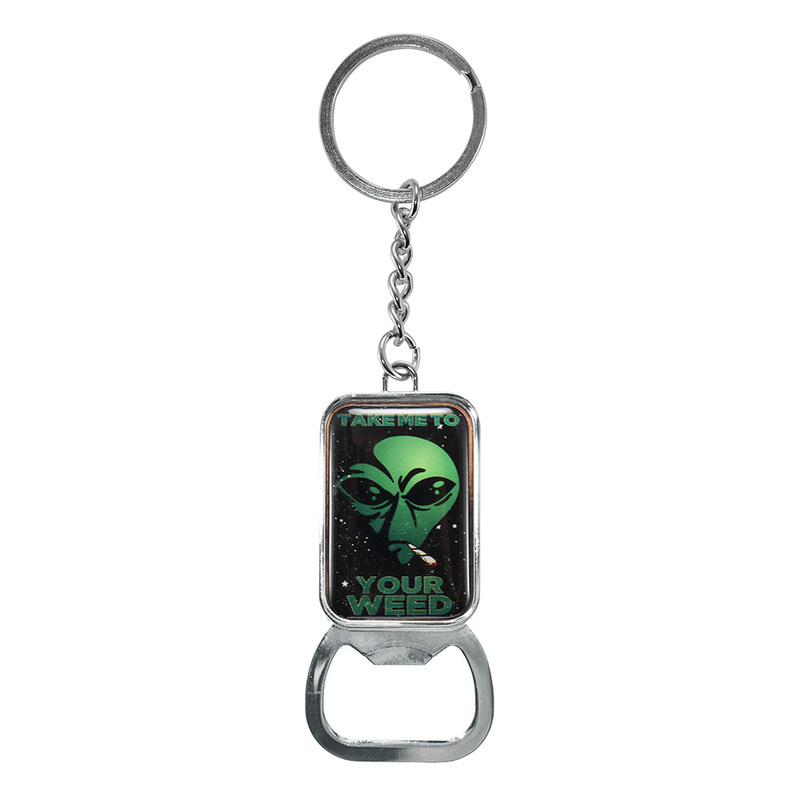 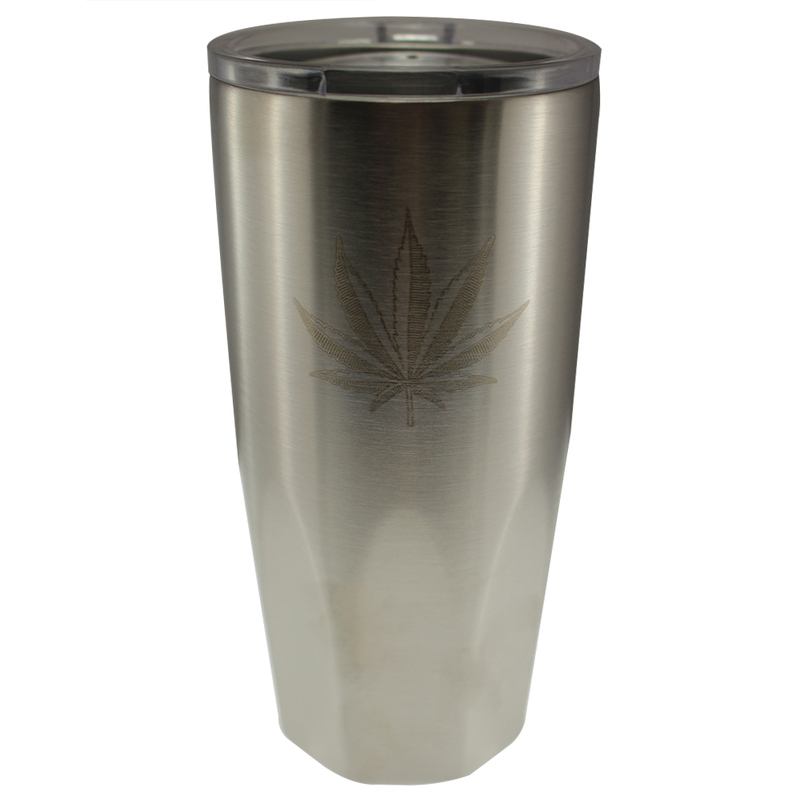 Stainless steel, double walled, 20 oz. 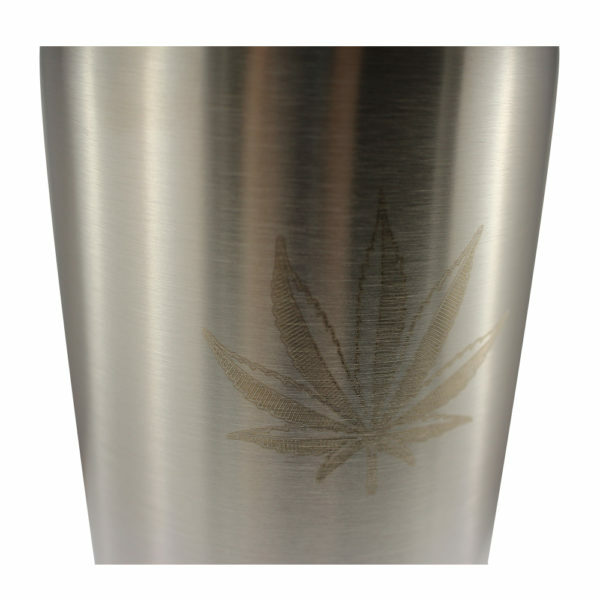 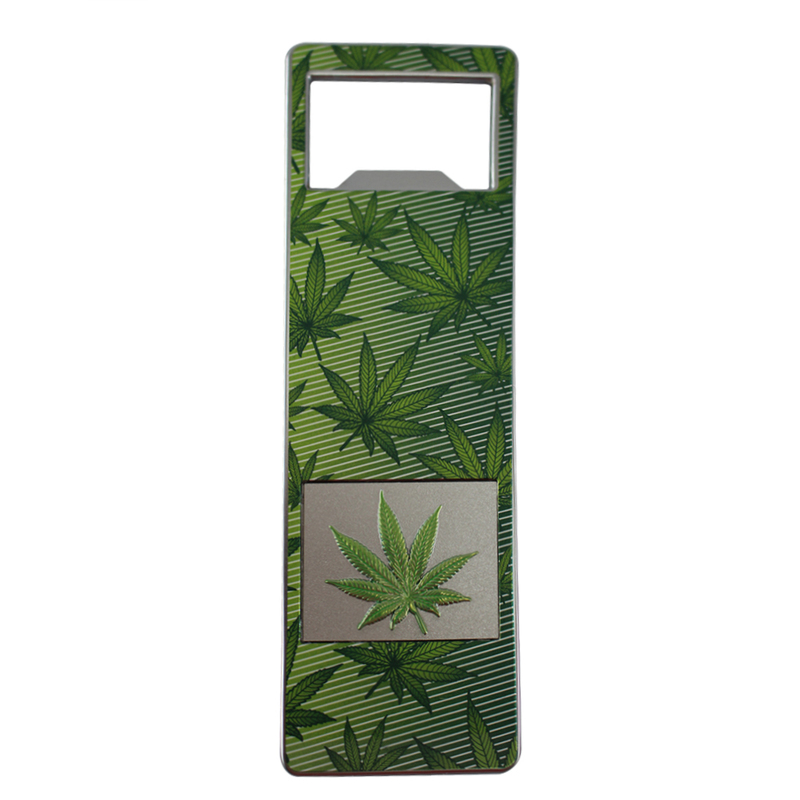 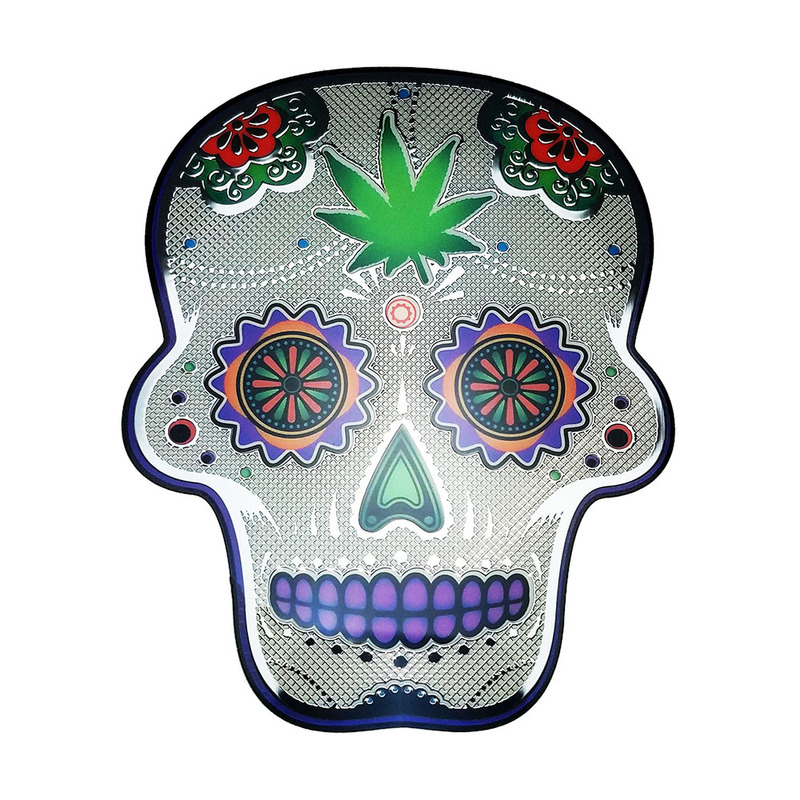 Features an etched pot leaf logo on one side.